Osprey Games has announced a license to produce a card game based on the Sarah J. Maas novel Kingdom of Ash. 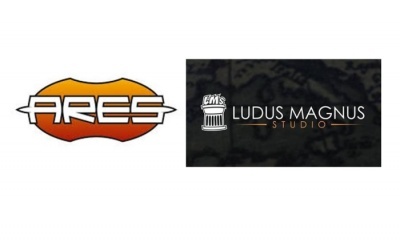 Embers of Memory: A Throne of Glass Game will release in October. 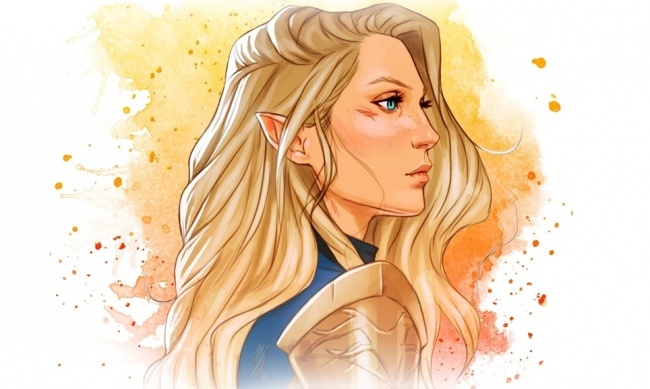 Based on a design by Japanese designer Kuro (The Ravens of Thri Sahashri, Seventh Hero), Embers of Memory is a two-player cooperative game that explores the mental struggles of Aelin Galathynius during her imprisonment, as described in Kingdom of Ash. The two players must work together to help the young queen recover her memories and defeat her inner demons before she succumbs to her Fae torturers. 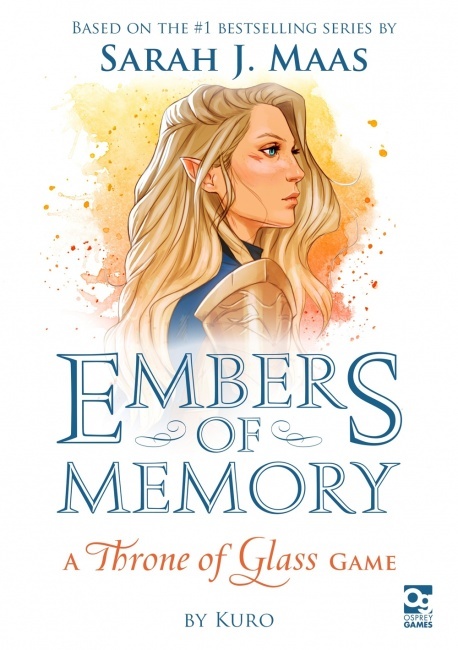 Embers of Memory will feature all-new artwork by Coralie Jubenot. This summer, Osprey will release a board game based on the works of Susanna Clarke (see "The Magic of ‘Jonathan Strange and Mr. Norrell’ Made Manifest").